We talk a lot in sports about overcoming obstacles, being tough, playing with pain, that sort of thing. And then a guy like Schmidt comes along to remind everyone what really qualifies. 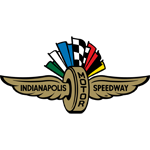 He was a successful businessman and had a promising racing career going, having raced in three Indy 500s and won the race in Las Vegas in 1999, when he crashed in Orlando and was left paralyzed. Life changing, to say the least. 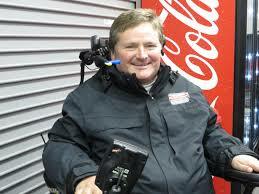 Schmidt bounced back, forming Sam Schmidt Motorsports to become an owner. What can you say about someone with that sort of fortitude? I talked with Schmidt in a conference room at his downtown hotel one afternoon. It’s informative, to say the least, and I hope inspiring.